The first anyone will know about your picnic will likely be at the time you give them an invitation. Yes, it is often an afterthought, after deciding on a picnic theme and deliberating on all the wonderful food ideas you plan on serving – but it is important nonetheless. There are plenty of options for sending out picnic invitations, so give it a little thought and choose the right method for you and your guests. The oldest, most popular and effort free method of sending out you picnic invites is obviously to buy ready-made invitations. You’re likely to find invitation cards at most card and gift stores but as picnic invitations are a little more niche than generic invites you will likely be better off searching online. 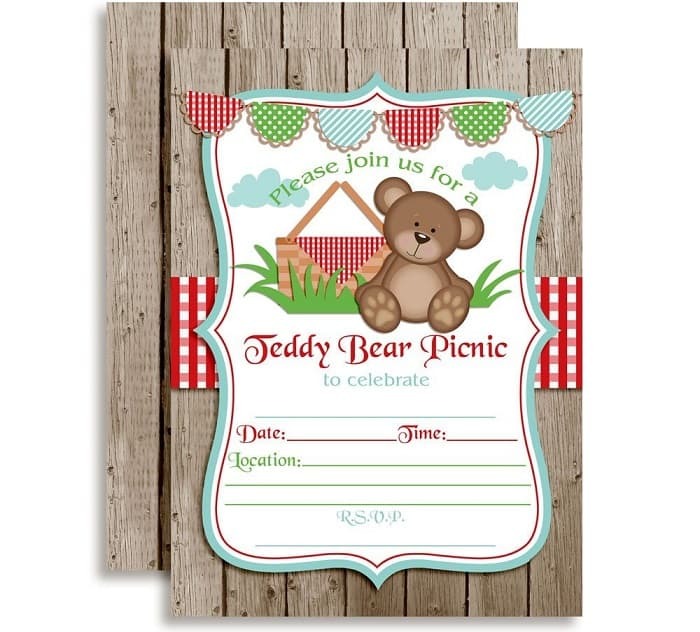 Amazon has a good selection of cards such as this teddy bear picnic invitation by Amanda Creation or this birthday picnic party invite from the Card Zoo. The craft site etsy.com also offer a great selection of handmade picnic invites. If you don’t want to spend any money on invites, another popular method is to email or print out invites using a picnic invitation template that’s available for free on the internet. These templates are normally easily customizable to add any text you wish to add. 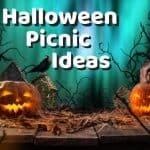 A quick search for either picnic invitation templates or picnic printables will throw up great sites such as Printable Party Invitations, Demplates.com and many others. The vast majority of you will use a social media site or an instant messenger app to keep in contact with friends and family. And with Facebook and WhatsApp being massively popular with the young and old alike you’re very likely that you’ll be able to invite all your guests using one of these products. Setting up a Facebook or WhatsApp group chat is a great idea for informal invites. It lets everyone know who will be attending and gives a platform for people to ask questions they are unsure about such as inquiries about directions, should they bring anything, or even if someone can offer a lift. DIY invites are where you can show your creativity and have some fun – even involving your kids for some family bonding. I’ve seen hundreds of ideas for invitations, some good and some not so good. Here, I’ll run through several of the most popular ideas that I’ve liked. Bake Invitation – Give your guests a sample of your culinary skills with a baking invitation. 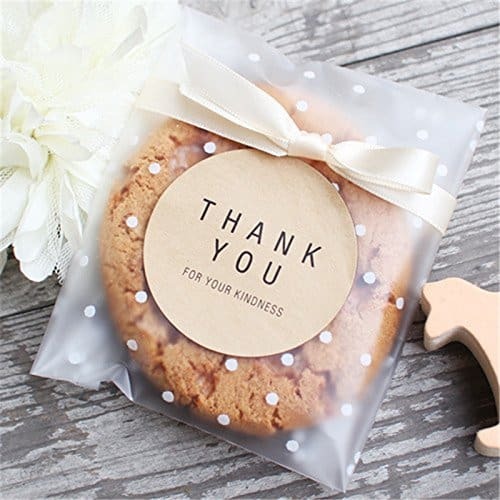 Of course there are many food items you can bake, but I think it’s best to keep it simple and make a batch of cookies, place a cookie on an invitation card and then wrap or place in an individual cookie bag. You can decorate the with a ribbon bow or place a sticker on with a message or guests name. Balloon Invitations – A novel way to invite people to your picnic is to give them a balloon that they need to blow up to read the invitation. You can do this yourself by buying some Sharpie oil paint pens, inflating the balloon and then writing your picnics date, time and location before deflating it again. Somethingturquoise.com have a great tutorial on how to do this. In their example they make a beautiful wedding invitation. 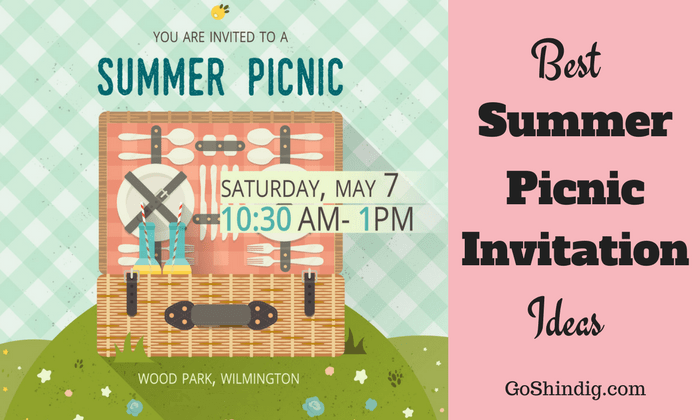 Make Your Own Printable Invite – You no longer have to be amazing at art to make your own printable picnic invite. Every laptop or desktop computer I’ve ever had has come with a program called paint. This, along with all the available picnic clipart available is enough to knock up a lovely looking invite. When I make an invite I use a website called canva.com, they are a design based program that you don’t need to download and specialize in presentations, posters and cards, which is perfect for making invitations. Invite Location – Sat Nav and mobile phone-based maps are very common in this day and age. But if you want to be sure, a good idea is to take advantage of google maps and add a small map of where your picnic is taking place on the invitation. Interactive Invitation – The hardest of all invites. You’ll need to be very creative and have some good craft skills. I’ve seen a few, very amazing examples of interactive picnic invites that impresses me and makes me feel jealous that I don’t have these people’s talents. 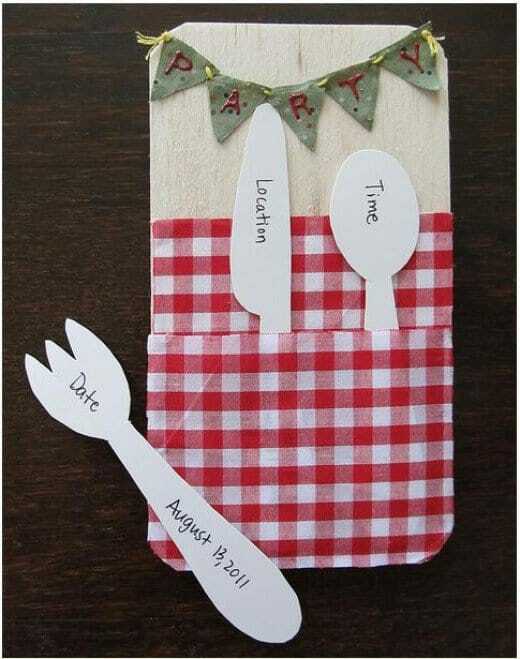 My favorite example is a picnic basket that you open to see the invite (image is available on Pinterest). A close second is a set of picnic utensils that you pull from a napkin to get the details of the picnic location. Polaroid Invite – Polaroid is an old technology that has seen a bit of a renaissance recently mainly due to great photo printers that let you print out photos from your phone. So now it’s easy to do very personalized Polaroid invites. Just hold up some signs and take some pictures on your phone, and print – it’s that easy. If you don’t want to invest in a photo printer an alternative is to go down to your local photo booth with some signs and hope you can get perfect pictures in one take. If you have any good ideas or pictures of you invites to share then please get in touch via the comments section.